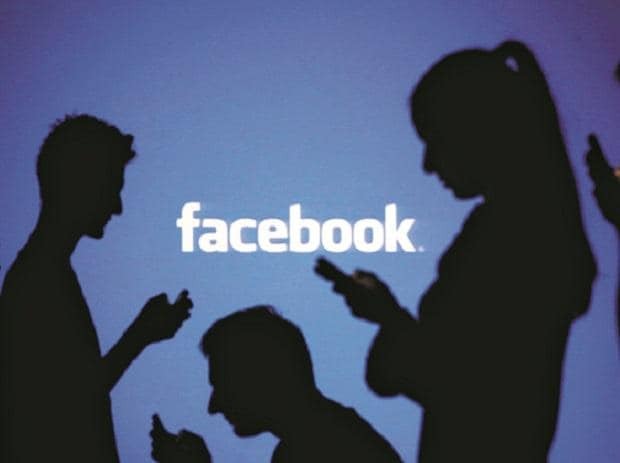 It also took down a page with 2 million followers which, according to Facebook's review partner Atlantic Council think tank, was "pro-BJP" (the ruling Bharatiya Janata Party) and a supporter of Prime Minister Narendra Modi. Harbath said the company can now quickly detect viral, politically sensitive stories and refer them for fact-checking by outside organizations. The officials also touted heavy investment in technology for detecting doctored videos and text inside pictures, but acknowledged that they have been unable to stop some duplicates of videos that have been identified as spurious.